Velospeed Electric Bikes, Newbury, Berkshire are official retailers of Batribike electric bicycles. 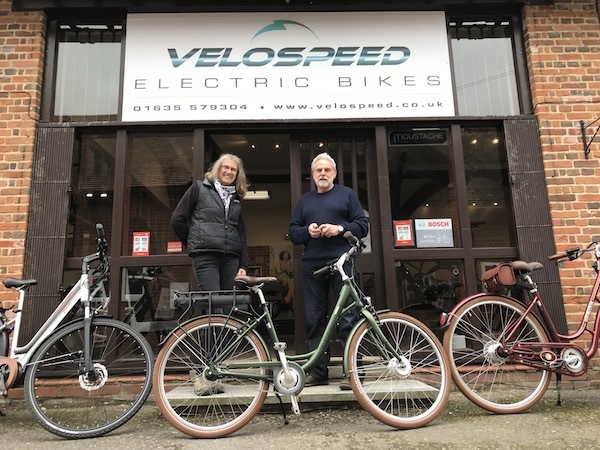 Based in the prestigious Frilsham Home Farm complex Velospeed are specialists in electric bikes. 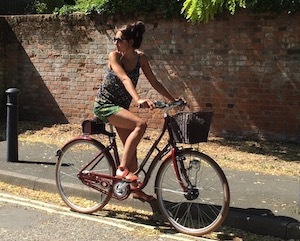 Whether for commuting or leisure an electric bike is the ideal cycling companion. Whatever the terrain electric bikes can assist your pedalling so that you can enjoy your journey and arrive wearing destination clothing. You can select the right amount of assistance and monitor battery levels on the handlebar mounted display. You can maintain or improve your fitness whilst helping the environment by improving your carbon footprint. It seems that many of us choose cycling as a way to improve our fitness and so purchase an ordinary pedal bicycle. Often the good intentions come to nothing as the bike stays in the shed and we jump into our cars for the shortest of journeys. 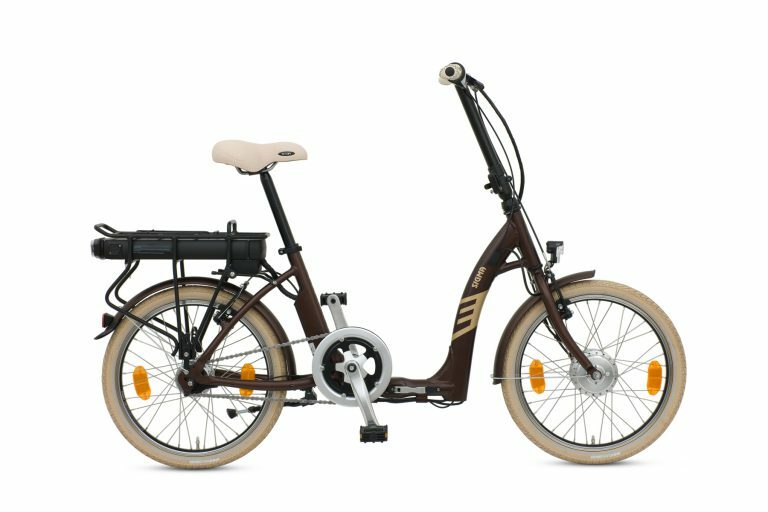 Conversely many owners of electric bikes find that they enjoy the feeling of freedom their assisted bike gives them that they choose the bike before the car in many situations. This choice has several benefits, they improve their fitness, decrease their carbon footprint and save money on fuel and parking charges. Locally NCR 4 (National Cycle Route) which runs from London to Fishguard, follows the Severn and Thames Cycle Route, this is also known as Kennet and Avon Cycle Route. Reading itself also has many on road and traffic free routes. 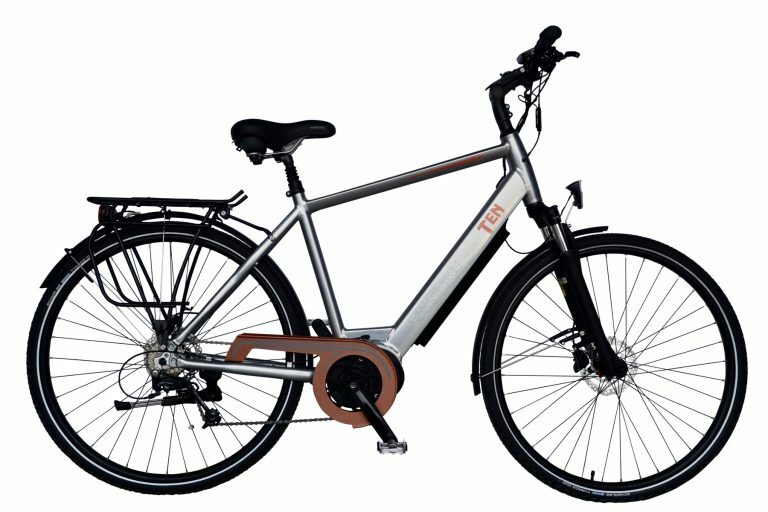 Contact Velospeed to arrange a test ride on a Batribike electric bike and feel the freedom of assisted cycling.